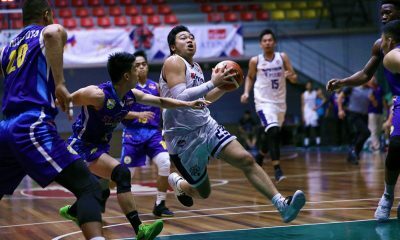 Behind Santi Santillan, Marinerong Pilipino rebounded big, dropping CD14 Designs-Trinity University of Asia, 91-72, Monday in the 2019 PBA D-League at JCSGO Gym in Cubao. 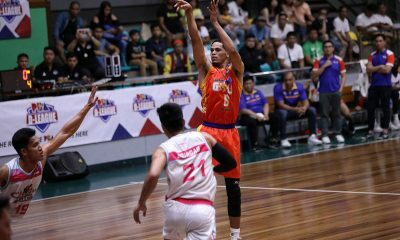 Santillan anchored the Skippers’ attack with his 29 points, 13 coming in the third quarter pull-away, while also hauling down 10 rebounds. 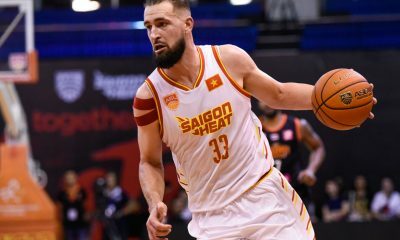 His explosion helped his side blow away the White Stallions in the third period. 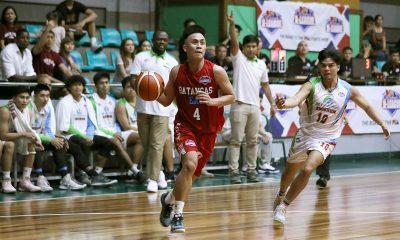 They went from a close 37-31 halftime lead to a comfortable 64-48 advantae entering the payoff period. 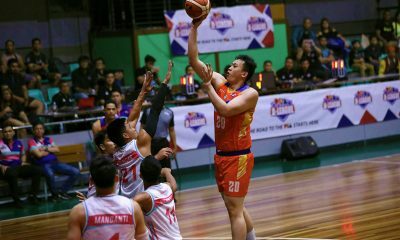 Orlan Wamar chipped in 10 points on a 3-of-5 shooting from beyond the arc. 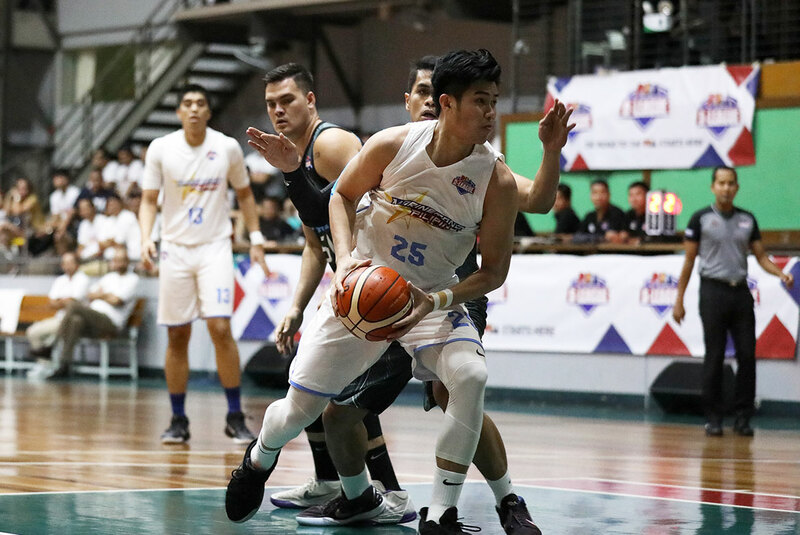 Anton Asistio had nine points and three assists for Marinero. 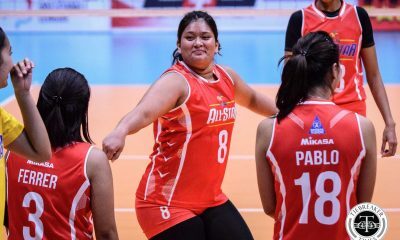 “Ang sinasabi ko na lang sa kanila palagi, kailangan naming ibigay ang best effort sa practice. 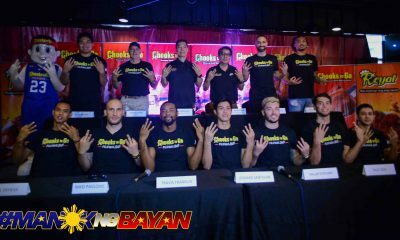 Doon kami mabubuo as a team, lalo na at akyat-baba ang laro players namin. 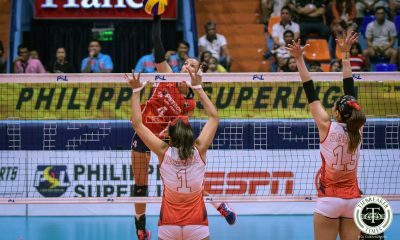 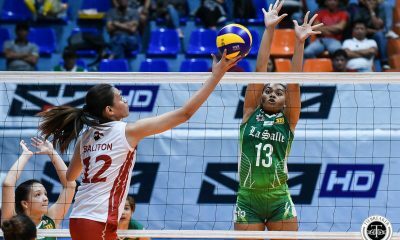 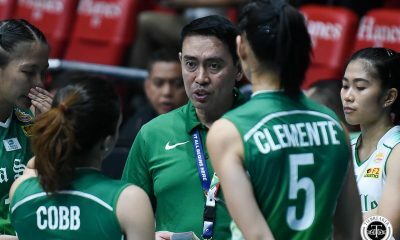 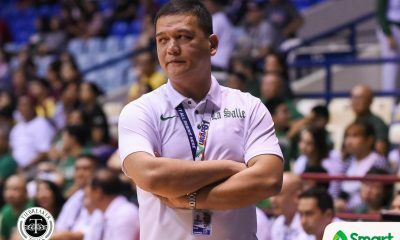 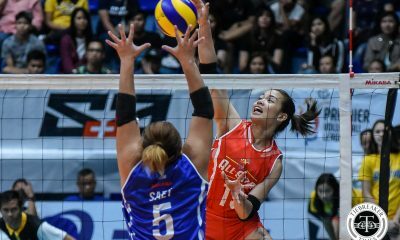 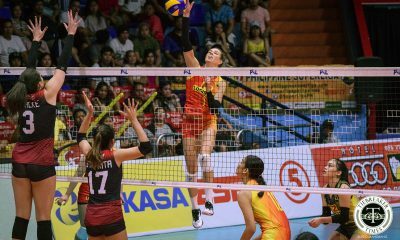 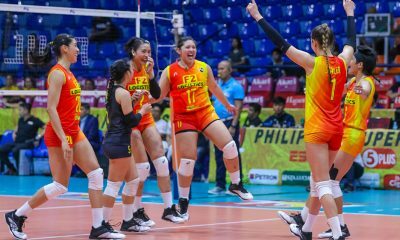 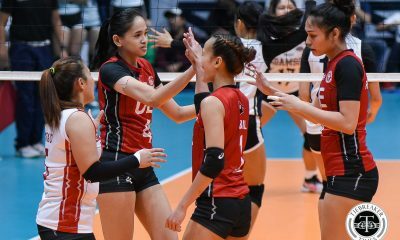 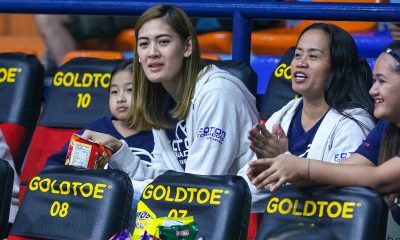 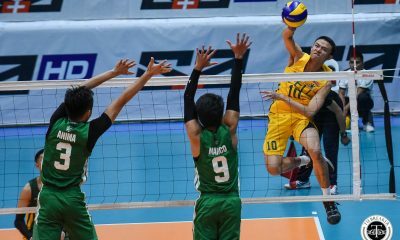 Buti naman ngayon, lumabas ang resulta,” said coach Yong Garcia. 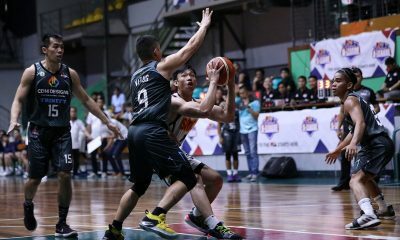 Marinerong Pilipino hiked their record to 3-2 in the Foundation Group, while the rebranded CD14 Designs-Trinity remain in the cellar at 0-4. 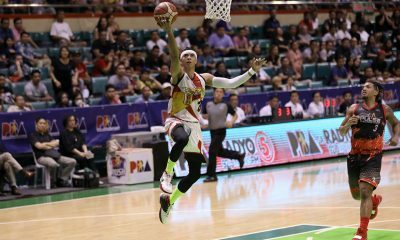 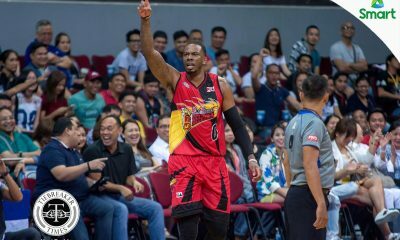 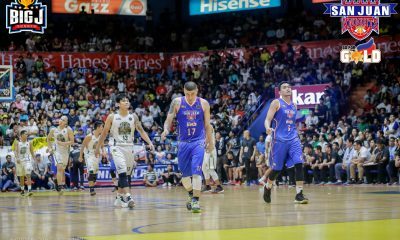 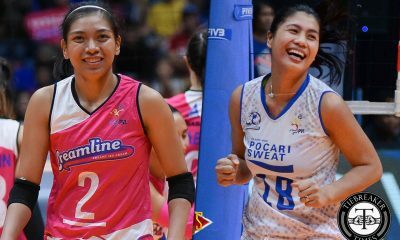 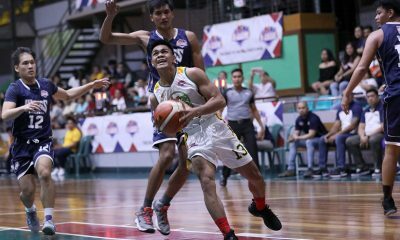 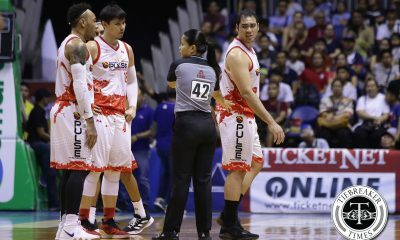 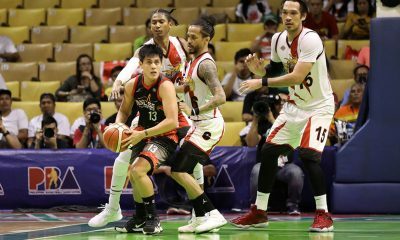 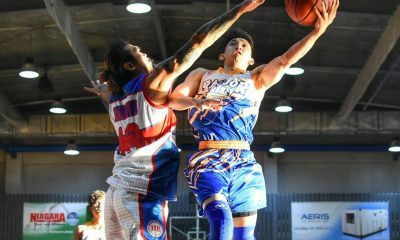 Marinerong Pilipino 91 — Santillan 29, Wamar 10, Asistio 9, Victoria 7, Montalbo 6, Reyes 6, Gamboa 6, A. Aquino 6, Mendoza 6, M. Aquino 3, Bonifacio 2, Garcia 2, Bunag 0, Aguirre 0. 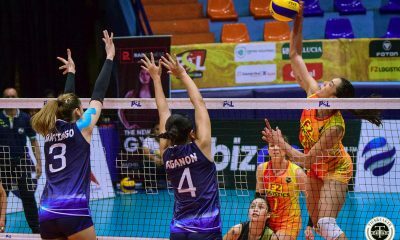 CD14 Designs-Trinity 72 –– Vitug 18, De Chavez 15, Inigo 11, Canete 9, Dela Cruz 9, Juanico 4, McAloney 3, Nidoy 2, Balucanag 1, Montero 0, Reyes 0, Ingel 0.